We love it when we get a chance to speak to the companies that use our tools. We love it even more when those companies are doing great stuff that gives back to the community. That’s why I loved talking to Chris Swift from the Rogers Family Coffee Company. 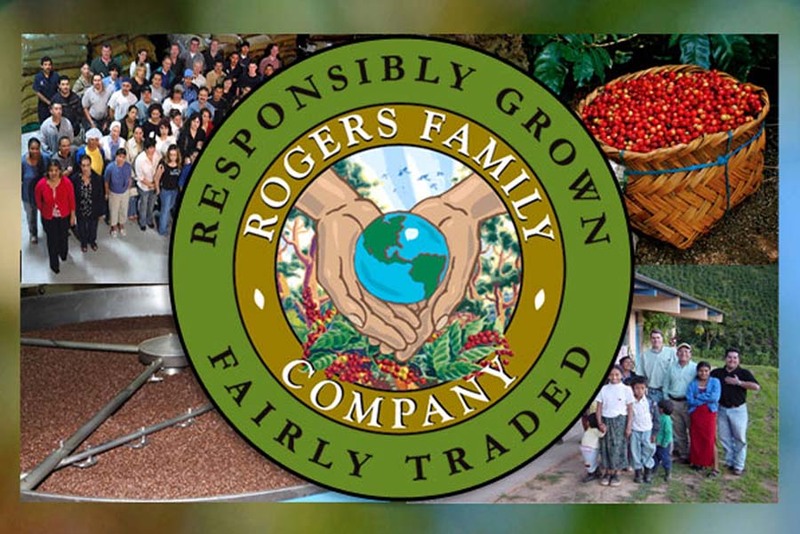 For the last 35 years, the Rogers family has dedicated themselves to improving the business of coffee. Not only brewing and selling better tasting coffee, but ensuring that the people who farm the coffee beans are treated like family as well, including buying directly from them and assisting to rebuild some tough living situations. Helping them to spread the word about their company and their values is where we come in. They started using our free tools a while back, but made the switch to AddThis Pro and saw a significant increase in social sharing. With the AddThis dashboard, they determined, without a doubt, that Facebook is the most chosen social platform by their readers when sharing a piece of content. So they upped their Facebook community game to focus on engaging on that platform. Outside of using the social sharing tools, they wanted to make sure visitors to their site were engaged and staying on page. Using the AddThis Recommended Content tool, they were able to successfully test a variety of content to see which resonated most with visitors and keep them on their site. We asked Chris what’s one piece of advice he would share with those who are just starting out using our tools. We’re thrilled to be helping such an awesome company and we look forward to helping them grow even faster with some upcoming feature releases and insights!